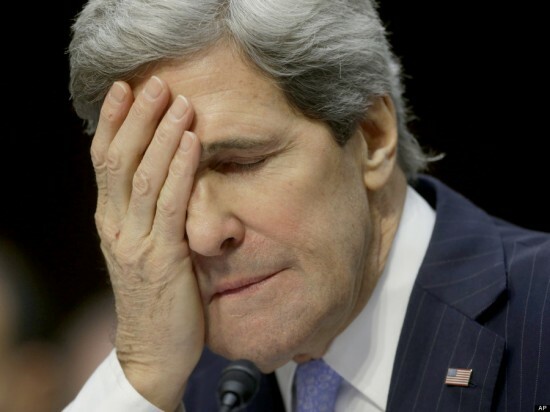 Safe to say Lurch’s stint as Secretary of State has been a disaster. “I personally — I think I must have been one of the first people in the world to have gone out publicly and spoken to the people of France about this, to our shock and horror and our very, very strong connection with the French at that moment. And the president also went out within hours and spoke about it,” he added.